Looking to bring someone onto your team as an assistant photographer? 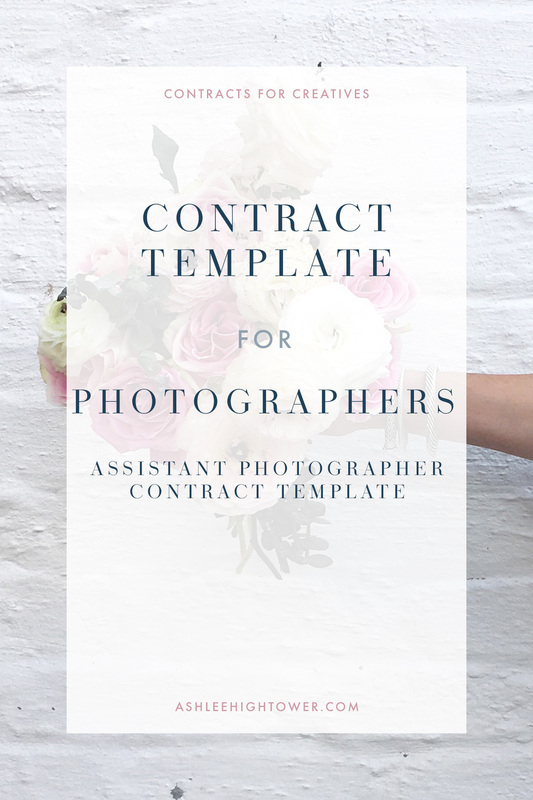 You need the Assistant Photographer Contract Template! 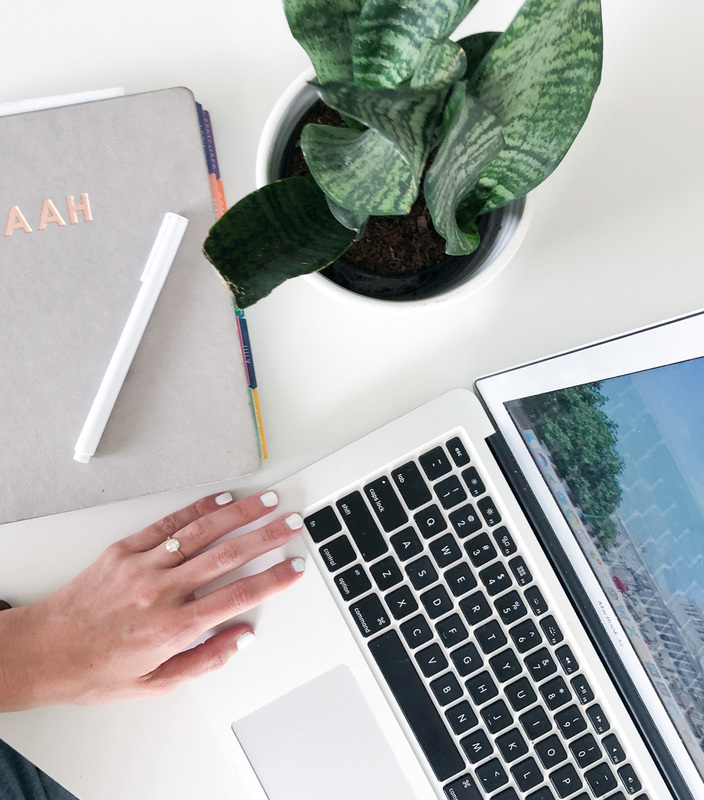 A contract template that you’ll be able to use for bringing on any new photographers to your team to help you with your business. The template is easily editable so that you can tailor it to each new hire. It will include language that will protect you as the business owner and your business. The contract template is a fill-in-the-blank type document, but where there are blanks, there is sample language for you to use. Who should purchase this template? Looking for another photographer contract template? Click here now for all the templates available!